At Viisum, we have an exceptional team, dedicated to providing an extraordinary level of service. We aim to provide our client’s businesses and their families with the best possible professional advice and guidance. Viisum provides both traditional accounting and specialist consulting services to private enterprise, government organisations and individuals operating within a range of industries. Our philosophy is to provide our clients quality personal service encompassing profitable advice. David has extensive experience in advising small and medium enterprises in a wide range of matters including business management; taxation; GST compliance; business planning; financial control; business acquisition and disposal; business improvement; process design and administrative systems implementation. David has over 20 years’ experience in the industry and has worked for the big four prior to setting up the Viisum practice 10 years ago. 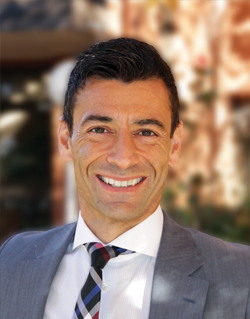 Michael commenced his career in 1998 in a firm specialising in business services and then joined a large national firm. In 2006 he commenced public practice as a Director of Viisum. 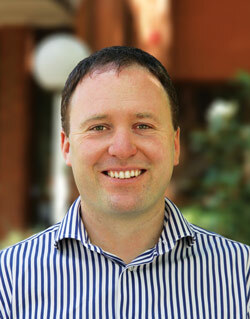 Michael is a Chartered Accountant and Registered Tax Agent. Apart from the traditional taxation and accounting services Michael undertakes consulting engagements in business planning, strategic planning, franchising and Forensic Accounting. Michael has extensive local business experience through a diverse range of client matters and community involvement. 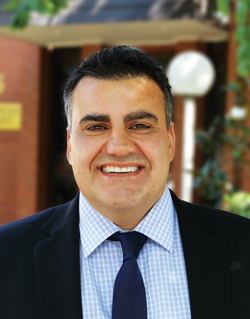 Dominic is a Chartered Accountant and Registered Tax Agent with over 20 years’ experience in the accounting profession. Dominic specializes in providing business and taxation advice in the property sector and to medium sized businesses. Dominic's philosophy is to be progressive, committed and informed. He works closely with his clients, often in partnership with their management team. Using his considerable experience in the construction industry and a thorough understanding of his clients' needs, Dominic is able to provide strategic advice, in order to achieve optimum and best practice outcomes. We will always act with integrity, honesty and openness in everything we do for and with you. We will respect and safeguard absolute confidentiality. We will communicate with you frequently. We will honour our commitments to you absolutely. The best advice from the best people in the firm with the appropriate specialisations. All our team members receive high level on training technical and business matters on a continuing basis.